The company has diversified into the field of manufacturing and marketing lubricant and has the license from MOTOROL to manufacture and market oils & lubricants under the Brand name of MOTOROL which has well established technology of over 120 grades in Automotive, Industrial and Speciality segments. The lubes manufactured and supplied by us are based on proven technology of MOTOROL and with Quebec expertise in worldwide petroleum sourcing and with very strong logistics network we are sure to make quality products reach you at reasonable prices and in time. 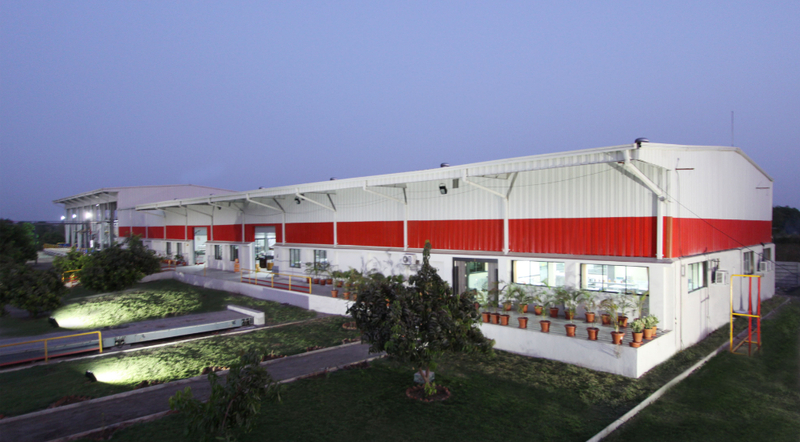 We have established State-of-art manufacturing plant at Vadodara, Gujarat, which also houses advanced in-house research facilities and well established Quality Assurance Systems. Quebec Petroleum Resources Ltd. Provides the most comprehensive range of Oil & Lubricant solutions. As a result of continuous research new grades are being continuously added to cater to demands of the market. The MOTOROL range of Oils and Lubricants, manufactured and marketed by Quebec, conform to the international standards of quality and consistency. Due to strong technological base and extensive R & D facilities we have also started a very special service of developing specially formulated grades for any peculiar requirement in your manufacturing process. We are prepared to work with the industry to bring about lube-solution for every need. This only shows our confidence in the technology expertise we command. As a company policy we have taken up the cause of safeguarding health, safety and environment seriously. It is our pledge to demonstrate respect for the natural environment and to work to achieve our goals of no accidents, No harm to people and no damage to environment. In last one year of operations we have had zero accident record and we will strive to maintain the same by observing best practices by all the employees. We have ensured that around 50% of the plant area is treated as green belt and we have already planted more than 300 trees to help the environment. Quebec Petroleum Resources Ltd. has moved one step ahead and have entered into an exclusive agreement with Cargill for the rights of their ARF Technology. Cargill is headquartered at Minneapolis (USA) and is one of the largest private global company in the world with a very strong Research and development base. The ARF technology enables us to provide complete support for paper industry to improve the working at various stages of manufacturing resulting in quantifiably improved performance. is our manufacturing division and produces lubricants for various applications in automotive, industrial, and Speciality segments. In this company we trade around 140,000 Mt of Bulk Fuels every Year and are doing a turnover of Rs. 3200 million. We also Trade in Bulk Petroleum Products like Bitumen, INDL HSD, Sulphur, Pet coke. We deal with all the major Industrial customers & Road contractors throughout India. The turnover for the year 2016-17 is Rs. 2950 million.